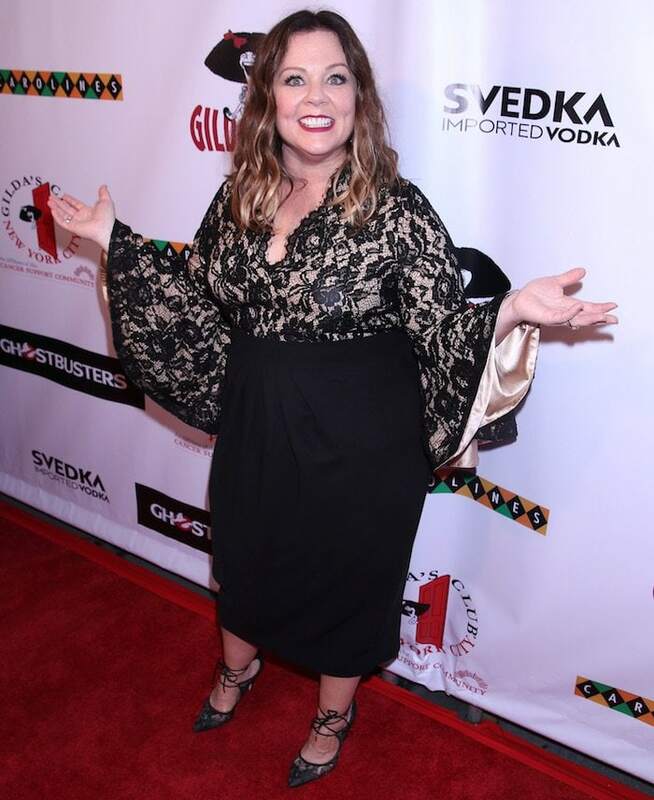 Melissa McCarthy’s fashion game has been on point lately. 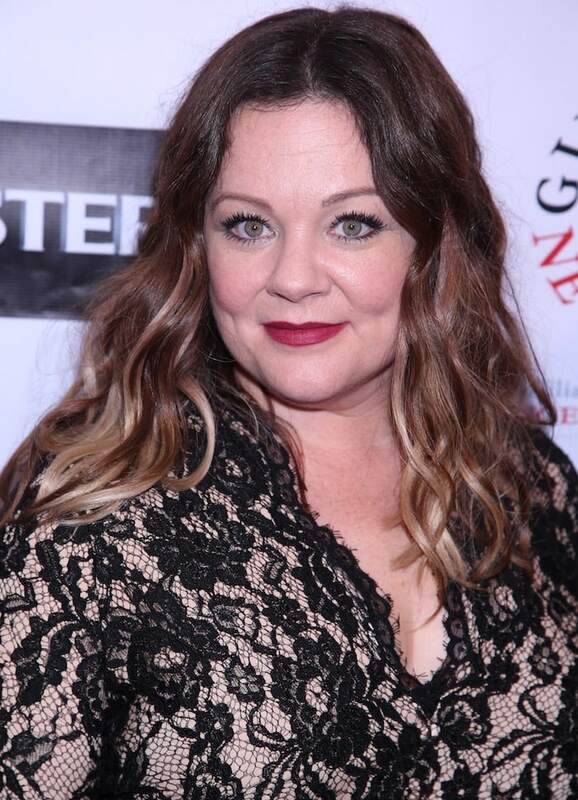 The funny actress has spent the last few weeks promoting her new film “Ghostbusters,” and has been absolutely stunning on the red carpet while doing so. 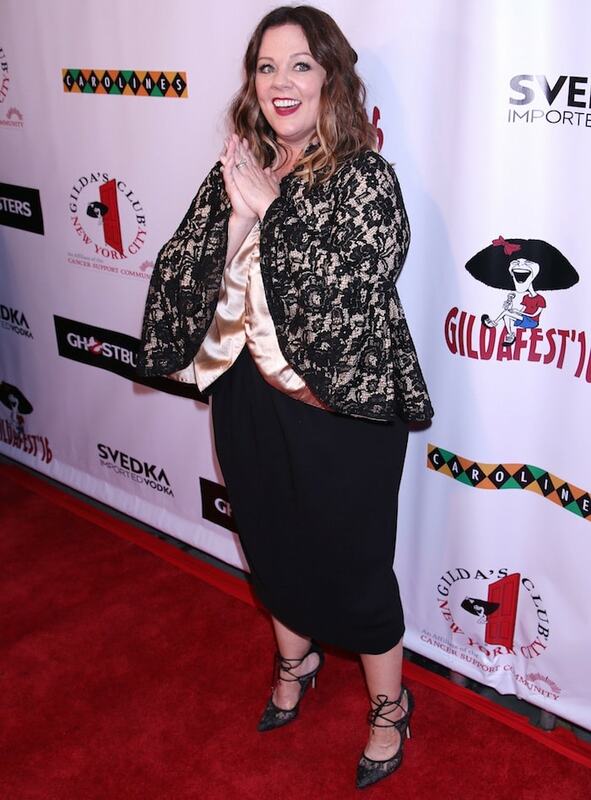 Melissa once again looked flawless at the Gilda Radner Awards, where she accepted the award for Innovation in Comedy. The comedian, who has always been vocal about how stylish clothes are limited for plus-size women, looked very sophisticated at the event. She wore a bell-sleeved dress made of black lace that really accentuated her figure. The “Bridesmaids” star paired the chic dress with Belle by Badgley Mischka “Brye” lace-up pumps. 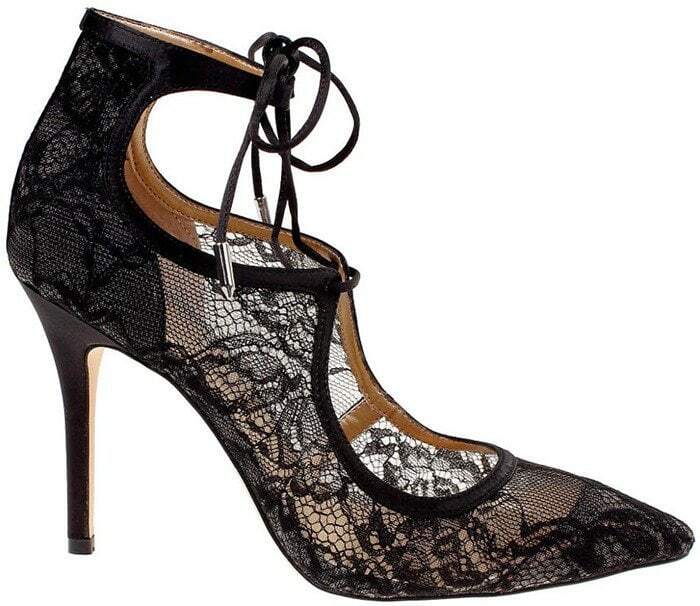 The shoes feature four-inch heels and are made from a cotton-silk blend. 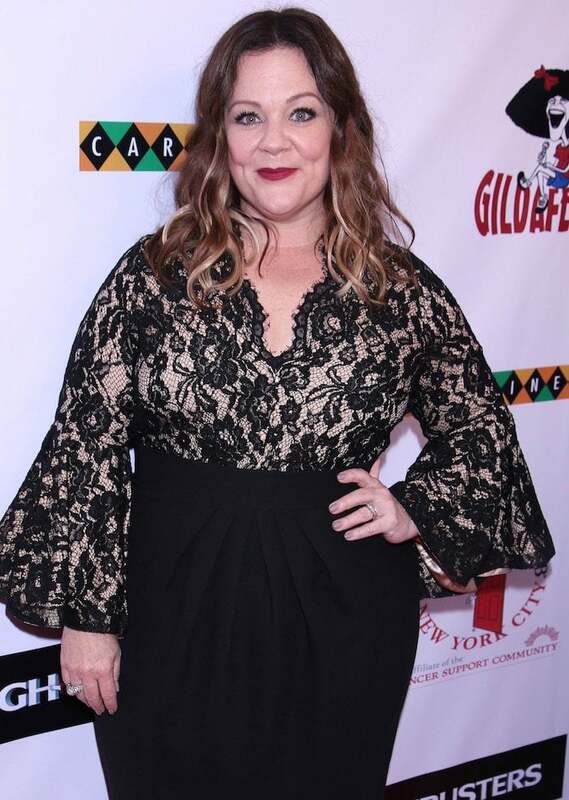 Melissa McCarthy accepts the Gilda Radner Award for Innovation in Comedy at Caroline’s on Broadway in New York City on July 12, 2016. The whole ensemble perfectly flattered her body. The “Brye” sandals are a Lord & Taylor exclusive, and are available from the store’s online boutique.